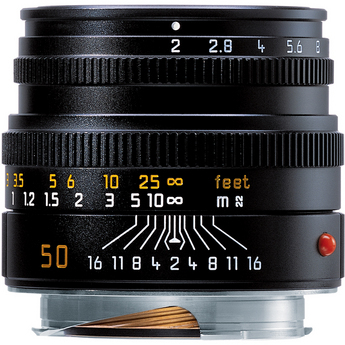 There are rumors floating around that Leica will introduce a new 50mm f/2.0 Summicron-M ASPH lens this Fall. The main upgrade will be the addition of an aspherical element. The current model Leica 50mm f/2.0 Summicron-M lens was introduced in 1994.